Did you know that on average 85% of missed greens for amateurs finish short of their intended target? We have the technology to help you find out exactly why you are missing these targets on the short side. You may have seen us advertise “Club Gapping”, a 45-minute appointment with a PGA Professional using our GC2 Ball Flight monitor. This is aimed to help you maximise your scoring potential by finding out exactly how far you hit each club. Some golfers we’ve seen this year have been amazed to find that they actually carry their 7 iron as much as 30 yards shorter than they thought they did on the course!!! That’s the difference between the middle of the green and being in the bunker. When you leave the session, we provide you with a printed recording and a bag tag, to tell you exactly the carry distance of every club in your bag. Not only does the session give you carry distance stats, it also calculates information such as club head speed, back spin rates, launch angles and much much more. 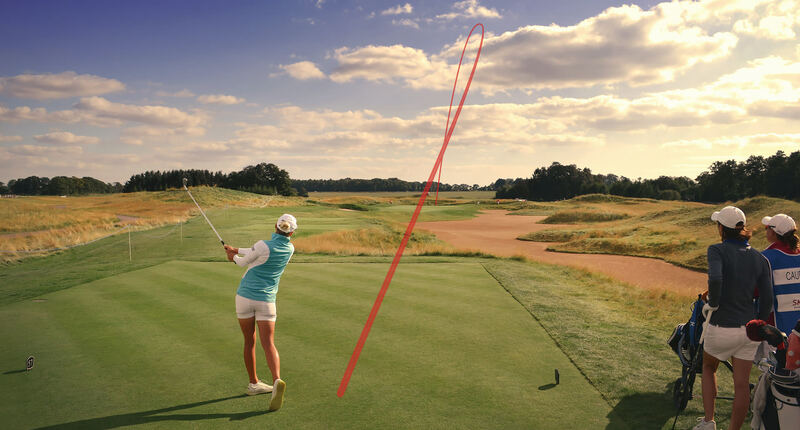 You will also get to see your ball flight, just like the Pro’s do on TV! 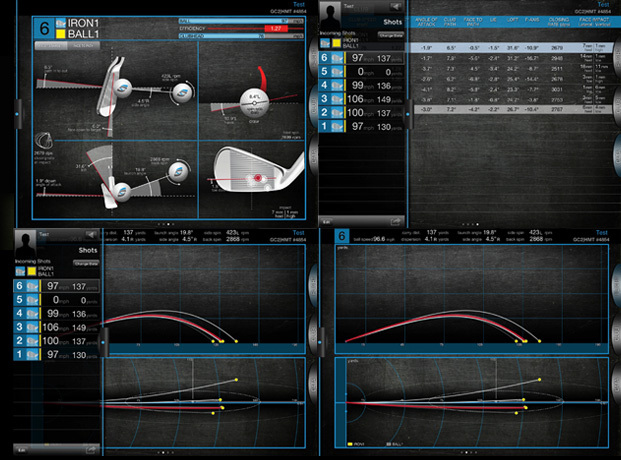 A Club Gapping session costs just £30 and can be booked by emailing us at admin@winchestergolf.co.uk. All you’ll need to do is give us a date and time that suits you and we will book you a time to see one of our qualified professionals. ← Junior Skills Challenge is back!